5, Good performance at high temperature environment. : 90% of discharge capacity at 55 ambient temperature. 6, Material: LiFePO4 as the positive polarity. 9, Long service Life. 1000-1500 cycle life. 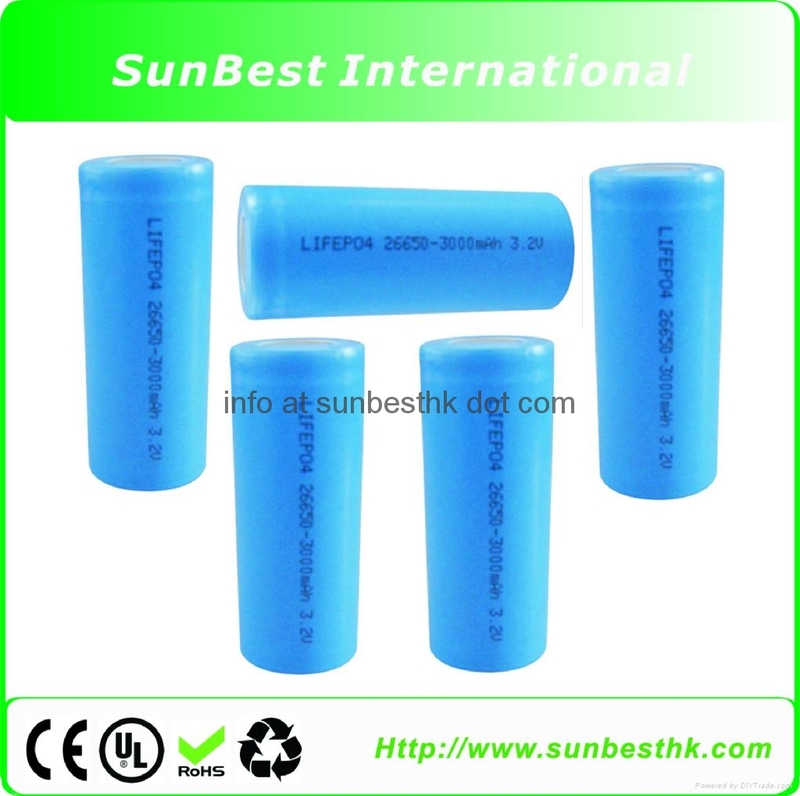 LiFePO4 battery has distinguished advantages of long cycle life, inherent safety, fast charging, high discharging current. It is an emerging new power technology and widely adopted into power tools, and electrical bikes and cars. Copyright 2018 Sun Best (Hong Kong) International Co., Limited All rights reserved.